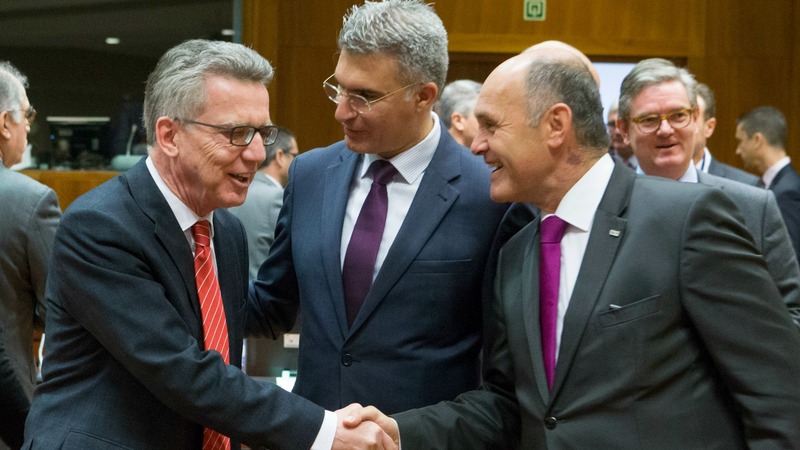 “We are looking for compromises but at the moment they are not there,” said Thomas De Maizière of Germany, which last year took in about 900,000 migrants and refugees. The ministers had a heated debate over dinner on Thursday (17 November) after EU chair Slovakia put forward its proposal to reform the bloc’s asylum system, which collapsed last year as member states quarrelled over how to handle an uncontrolled influx of refugees and migrants that saw 1.3 million people reaching Europe, mostly from the Middle East and North Africa. “We had a very open discussion during the dinner, sometimes passionate, very frank,” said Robert Kalinak of Slovakia. “We knew this would not be easy but we have to breach differing views between member states. 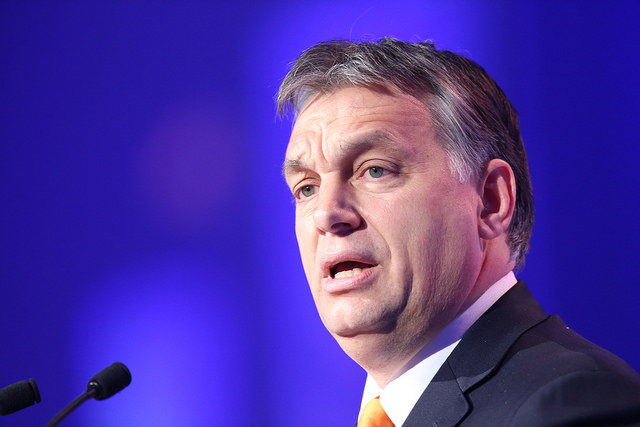 Hungary’s parliament on Tuesday (8 November) narrowly rejected a plan by Prime Minister Viktor Orbán to ban the resettlement of migrants in the country, a setback for the maverick leader that could weaken him in his fight against EU migration policies. To regain control over the flows of people into the continent, the EU strengthened its external borders, struck deals with some of the main countries of origin and transit along the migration routes and suspended its Schengen free travel zone. Overall, the number of arrivals has decreased from last year but they continue unabated in Italy and tens of thousands of people are still stuck in Greece and Italy, sometimes in dire conditions. EU states cannot agree how to handle them. Despite agreeing last year to relocate 160,000 people from Italy and Greece, eastern European countries, including Slovakia, Poland and Hungary, have refused to take any in. Germany, which received most of those who made it to Europe last year, is backed by Sweden, Italy and Malta – which takes over the bloc’s presidency in January for six months – in pushing for obligatory relocation in the asylum reform. That is precisely what the eastern countries are opposing. Instead, they say, they can offer more resources to police external borders or take on more responsibility for deportations. “We have to have a mechanism on a permanent basis, we cannot discuss it every time there is a crisis,” said Carmelo Abela of Malta. His country is taking over the rotating EU presidency from Slovakia from 1 January. 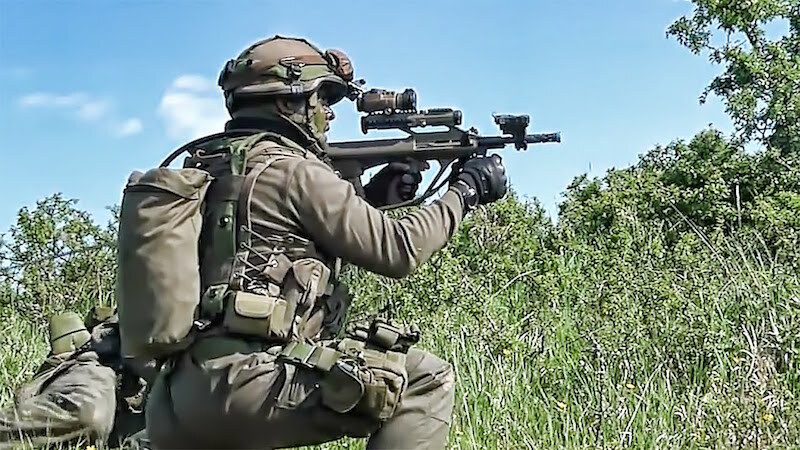 Austria on Thursday (3 November) sent 60 troops to Hungary’s border with non-EU Serbia as Vienna’s defence minister warned that the EU’s migrants deal with Turkey was “showing cracks”. Relocation makes little sense as long as welfare payments and job opportunities are not the same across the EU. Who wants to live in Poland when he can have Germany? The plan has to be strict border controls, common processing of asylum requests by an EU agency, and fast extraditions of any rejected applicant. The numbers have to come down quickly. Of course, this will not happen as long as even a failed state like Greece does pantomimes of alleged sovereignty. The EU does not compromise, it issues its dictates from the unelected European Politburo and demands everyone obeys them.